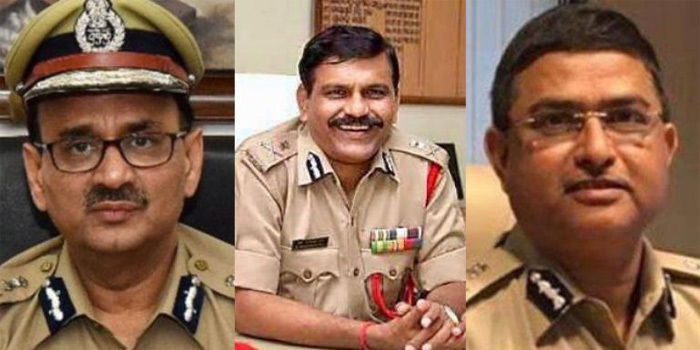 Selection committee is scheduled to meet today at 7 Lok Kalyan Marg in Delhi for the appointment of a new Central Bureau of Investigation (CBI) Director. Prime Minister Modi heads the three-member panel. Among the committee, With PM Modi there are other two members are Chief Justice of India Ranjan Gogoi and the Leader of the largest opposition party in Lok Sabha, Mallikarjun Kharge of the Congress. The meeting comes after the panel ousted Alok Verma from the post earlier this month. Kharge had given a dissent note against Verma’s removal. The panel’s previous meet held Wednesday night remained inconclusive, said the members, without giving further details. Earlier on January 10, the committee had met in the national capital. Chief Justice of India (CJI) Ranjan Gogoi had nominated second senior-most judge AK Sikri as his representation in the panel a day before.